We made it! December is here, and the last few releases of 2017 are so close to being out! What books are you planning to read to finish the year off? I enjoyed reading Emma Mills’s first novel, First & Then (review here), and I’m excited to check out Foolish Hearts. 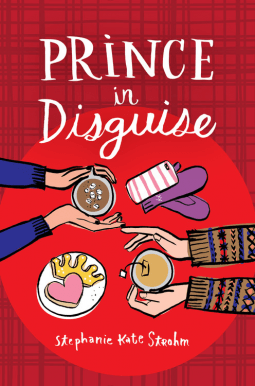 Prince in Disguise sounds like such a fun read, and I can’t wait for it! Plus, that cover is absolutely adorable! 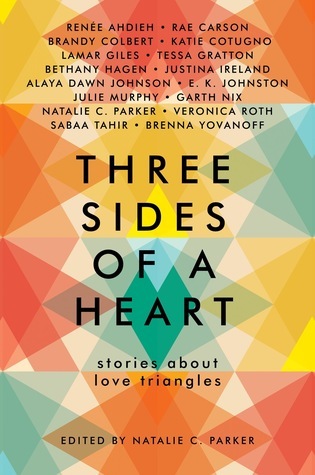 I’m excited to read this anthology and all of these authors’ takes on love triangles. I’m especially excited for Renée Ahdieh and Sabaa Tahir’s stories! I’ve read a couple of Kasie West’s novels so far and they all have been so cute. I’m excited to read her latest! Which December YA releases are you most excited for? I’ve heard Foolish Hearts is very good. I haven’t been too much attention to December books though. I’ve been taking a reading break but thanks for the ideas. I hope your reading break is rejuvenating! 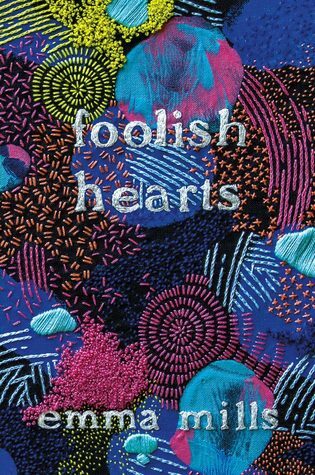 I’m SO excited to read Foolish Hearts!! I LOVED This Adventure Ends and need more of that lightness in my life!! I’m excited for Kasie’s newest book even though I have yet to read anything by her lol!! I think my library has just one of hers, Lucky in love. Have you read it?! Yes, I read Lucky in Love over the summer! 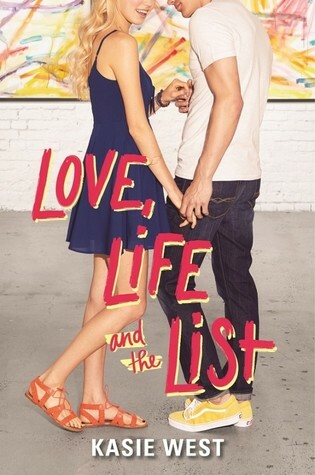 I think was the second book of hers I’ve read, but all of her novels sound adorable!